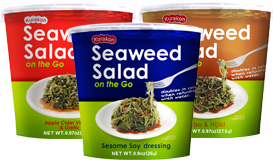 For over 1,000 years, us Japanese has been eating seaweed. 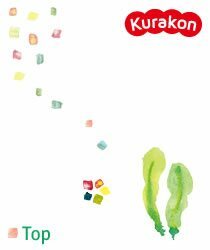 We will provide a products with the nuturients and pleasing taste of seaweed, based on our knowledge since establishing in 1921. Simply add water and wait 5 minutes for a mineral rich meal! Simply add water and wait 5 minutes. You can easily get a mineral, protein, and fiber. Great Source of Minerals, Protein, Fiber, and Iodine. 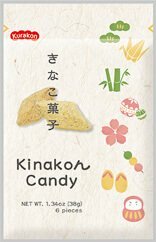 Try this nutrient filled snack and you will surely become addicted by its flavor. 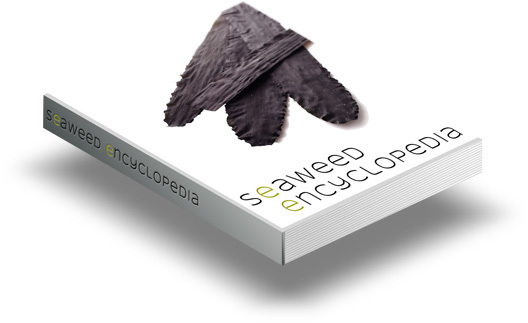 This encyclopedia of Seaweed is made by the professional of seaweed and explains everything from the history to the secrets of tastiness. 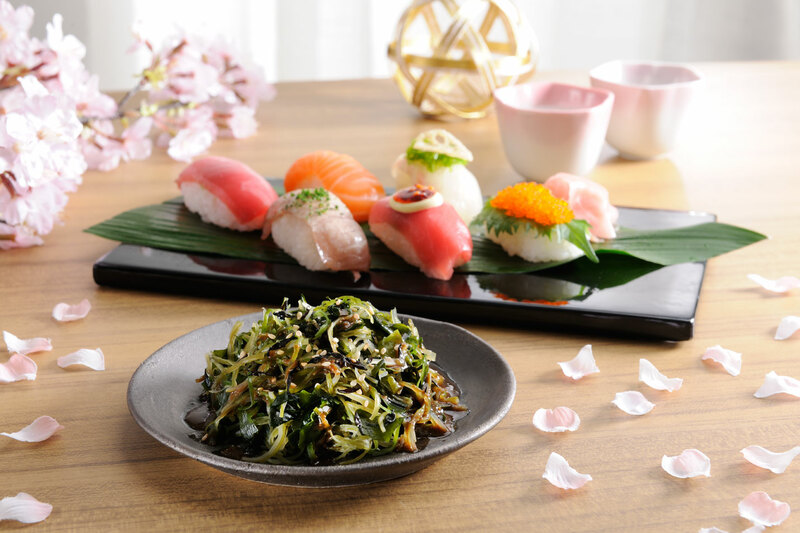 Kombu seaweed is known for its nutritious value that is rich in minerals, iodine on top of rich Umami (savory taste). However, not many people know how to cook kombu seaweed at your house . 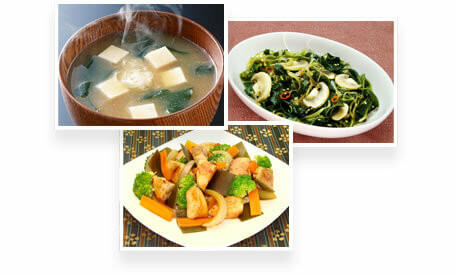 As a kombu seaweed professional, we came up with recipe that is quick and easy to cook.